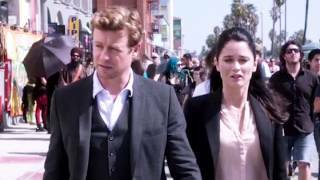 Just a compilation of funny scenes between Jane and Lisbon 1. The scenes are in no order 2. There’ll probably be a dozen of these, there’s a LOT o scenes.